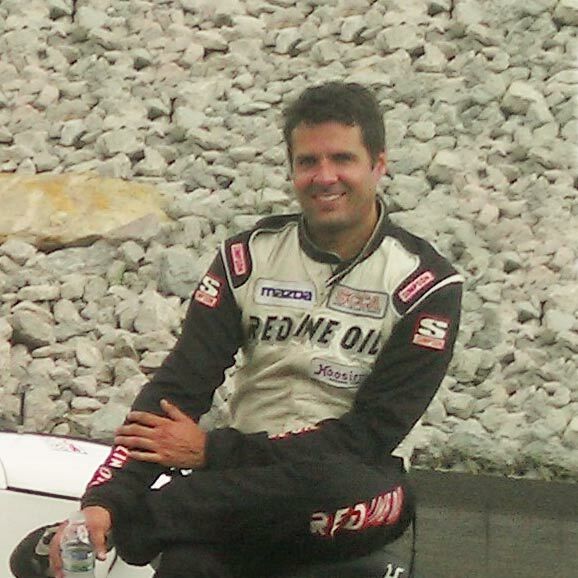 Juan R Marchand, aka JR has been part of GingerMan since 1997 when he started his motorsports career after graduating from Western Michigan University. He found early success by actually moving to the racetrack in 2002, maintaining racecars for the owner of the track, Daniel Schnitta. He took advantage of using the race track at leisure, progressing his race craft and chassis setup. His accomplishments as a "one man band" racer/mechanic came in 2009 where from he won the Formula Mazda SCCA National Championship RunOffs at Road America. He also has three other podium finishes at RunOffs Championship races to add to his victories and experience. In 2010 Juan took part on the design and execution of an extension to his home track GingerMan. This was a dream life come true. From his early childhood in San Juan, Puerto Rico. He is fluent in both english and Spanish, also can understand Italian per occasion. Juan has been a driver coach for over a decade and he has the talent and knowledge to help others develop the skills and habits so much needed for the best track experience. JR can bring a lot to the the table, 1-1 or group coaching at the safest race course around, and has the ability to develop your track car as well. Through the use of data recording/ video, lead-follow and drive-along sessions, Juan has been very helpful to other drivers in search of speed and control. Bob Ashley is Gingerman Raceway’s resident racing enthusiast and track instructor who has logged over twenty-five thousand laps on our raceway, the safest track in Michigan. Bob has taught novice, intermediate, and advanced drivers how to improve their driving skills as they become safer and faster on our track. If you are new to the sport and need assistance, we suggest exploring the capabilities of your car with Bob as you gain track knowledge and grasp the subtleties of weather conditions, tire adhesion and the nuance of each turn and straightaway on our track. ADVICE: In advance of any training, it’s best to review the Gingerman Raceway website for information about track layout, flags, and general track etiquette prior to your first meeting. All of the above will also be discussed at mandatory driver’s meeting before the start of each track day. 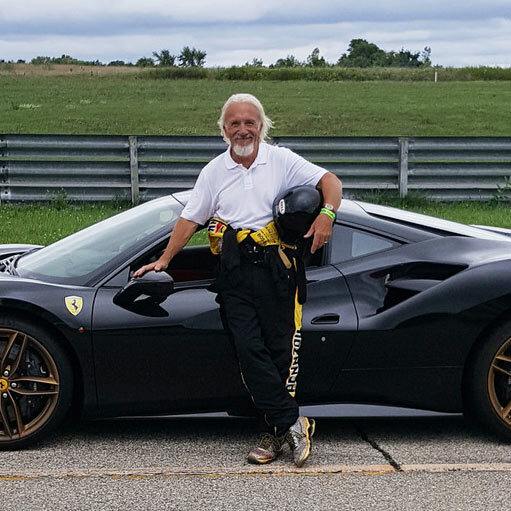 Bob Ashley’s driving experience includes everything from Miata to McLaren, Mini to Ferrari. The Auburn / Duesenberg Asso.